It's that time again, the challenge to be crowned Minion of the Year! Suit up and slap on your running shoes in Gamelofts epic endless running game app Despicable Me: Minion Rush! The loveable, gibberish talking, yellow helpers of Gru are back to represent their second movie installment! You'll be avoiding obstacles, collecting items and taking on crazy missions along the run, even customize your look and abilities! Play through countless levels in different environments and have fun! Be mischievous and give it a go! 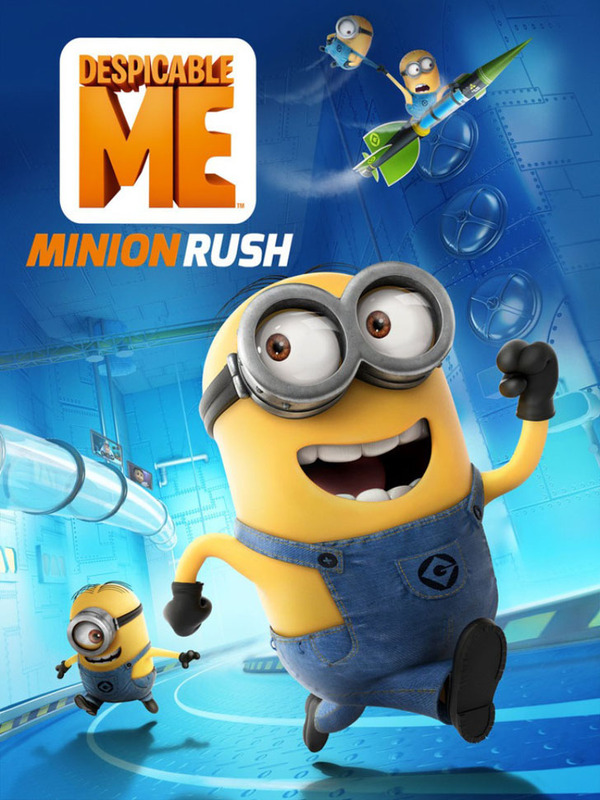 Despicable Me: Minion Rush App: Free or Free for a limited time!